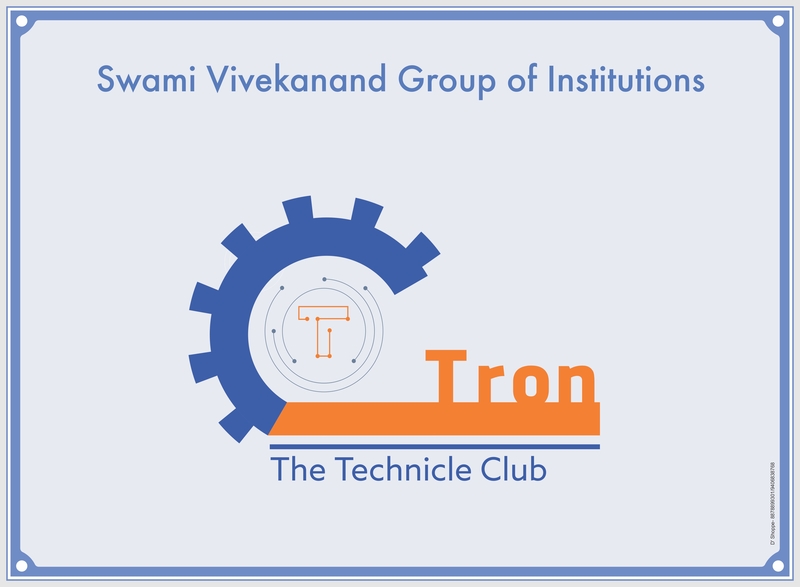 Tron-The Technical Club, SVCE has branched out to every genre aiming at concentrating the power of youth towards innovation and development in their technical stream. One of the key objects of this club is to bridge the gap between theory & industrial practice. Various technical events are organized for the students, by the students to cater their craving in technology which finally results in industry ready engineers. This club plays an important role to the students for nurturing theirs technical expertise & discovers their unfold potentials. We invite all of you for E- registration for getting club membership. Those who get their names enrolled will be able to attend Seminars, workshops and expert lectures arranged time to time under the flagship of club.